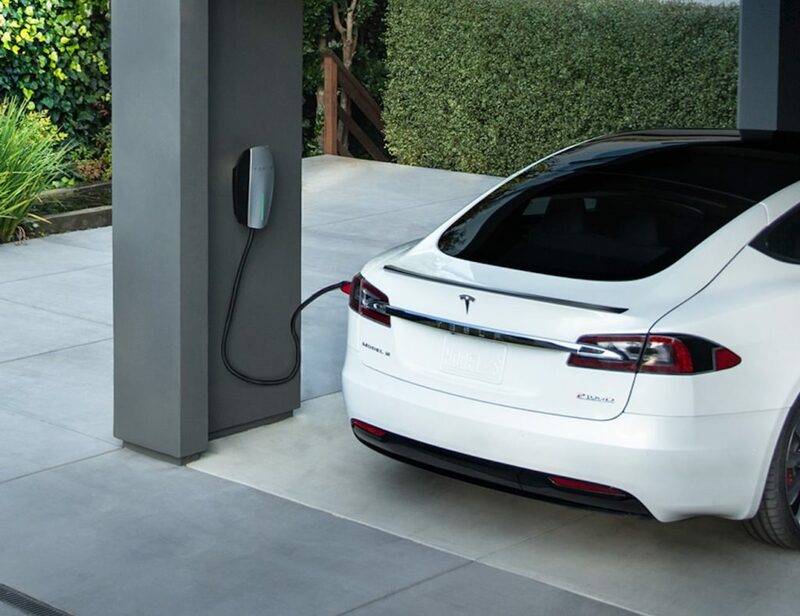 Tesla is the iconic brand that brought electric vehicles to life for the consumer. 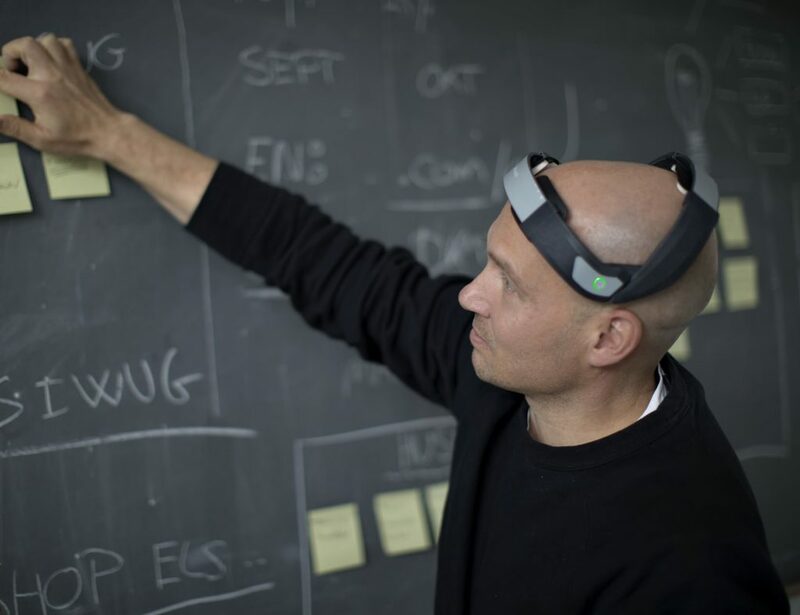 They have paved the way for innovation and normalized charging your car. It powers up your car overnight so you're ready to go every morning. Charge your mobile devices totally wirelessly with the all-new Tesla Qi-based Wireless Charger. 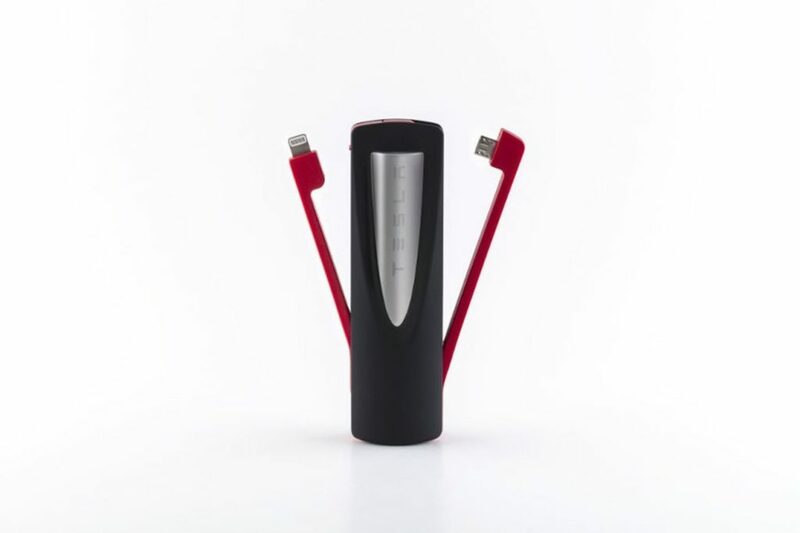 This innovative charger features a powerful 6000mAh battery which is ideal for charging all of your devices on the go. Designed with the same approach as the Powerwall,..
Give your favorite sport a modern twist with the Tesla Limited Edition Surfboard. 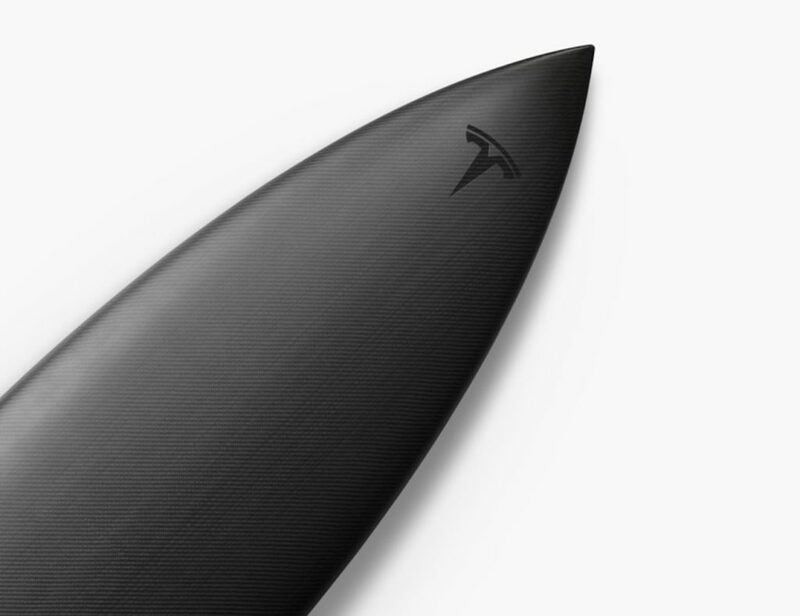 Designed by the Tesla Design Studio, this surfboard is limited to just 200 pieces. Done in collaboration with Lost Surfboards and surfboard shaper Matt “Mayhem” Biolos, this..
Like your home and your car, Tesla can now power your smartphone. 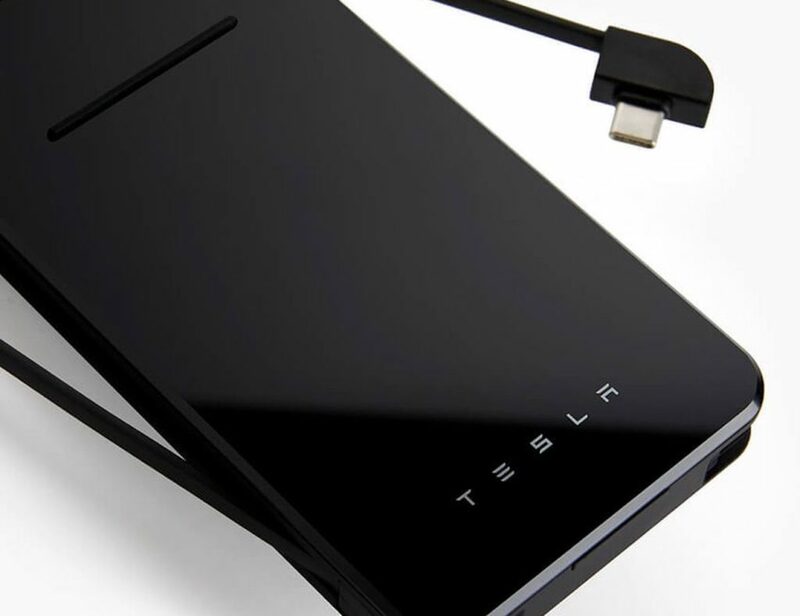 Introducing the Tesla Powerbank Compact Portable Power Bank. This ultra-compact device is armed with a powerful 3350mAh capacity battery. Delivery a 5V/1.5A output, it can quickly charge your..
With double the energy of our first generation battery, Powerwall 2 can power a two-bedroom home for a full day. Compact, stackable and with a built-in inverter, installation is simple, either indoor or outdoor. 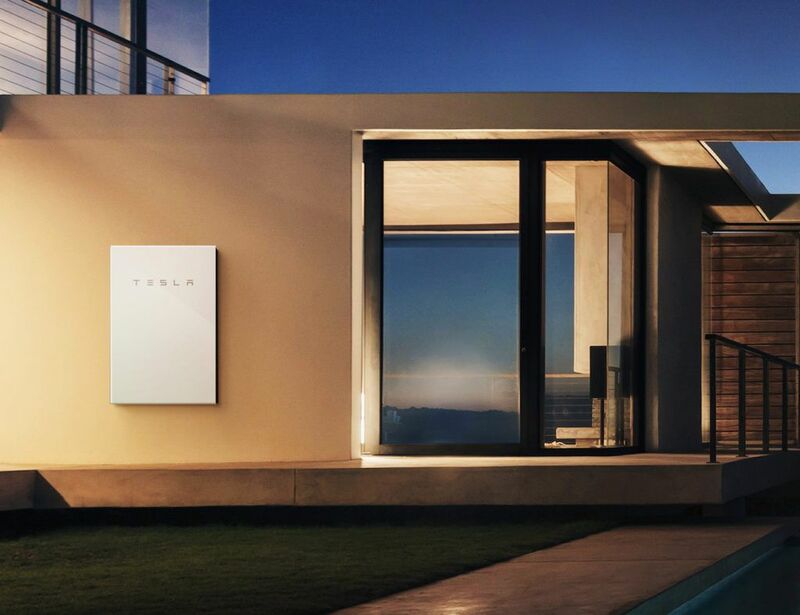 Powerwall 2 is a battery for homes and..